Ah yes, the big leap away from the Apple ecosystem.. it was bound to happen sooner or later. But wait, this doesn’t mean that I am completely leaving it.. maybe just their phone line? I recently bought a new phone, as an upgrade to my dying, uber slow, ancient, REALLY slow, irrelevant iPhone 3G. I’d like to think that I was really patient with this phone that I was able to use it for 5 years, whereas most people would probably just upgrade whenever a new model came out. Well, not everyone has that privilege to purchase an upgrade, let alone a brand new model especially an Apple product. That’s when I started looking for other options. It was a tough decision but in the end, I decided to try the Android OS for a change. Before, I wasn’t into the idea of even trying it at all, let alone consider.. but as I did my research, I realized that in some ways, it has more pros than cons versus an iPhone. 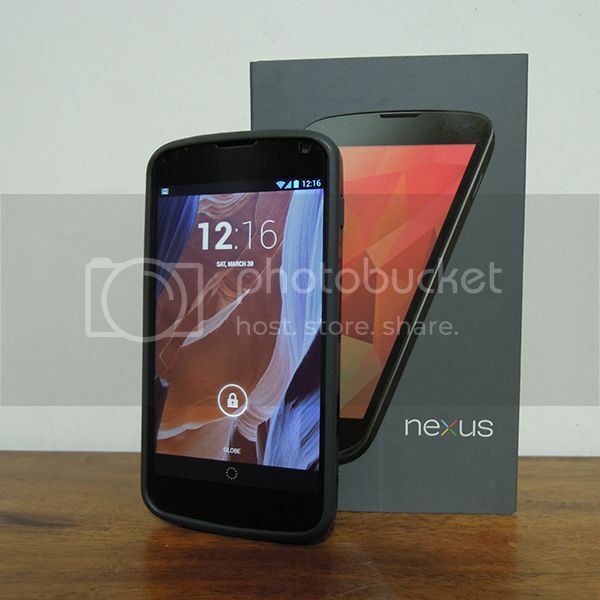 Say hello to my new phone, the LG Nexus 4! Note: All comments beyond this point are based from my observations from using this phone. Opinions from using it personally. Just a heads up for anyone who might come across my entry and not agree.. I’m looking at you, serious Android and Apple fanboys/girls who feel the need to ALWAYS defend your chosen OS. Rico Blanco’s show is the very first local gig I went to this year. My first local gig last year was also one that RB was a part of the line up.. speaking of that gig, I haven’t blogged about that one yet — lol. There’s a big gap between this and last year’s Rico Blanco gigs though: In 2012, I watched him as a solo artist performing under his own name and not under Rivermaya’s name. I would say he was testing the waters back then. 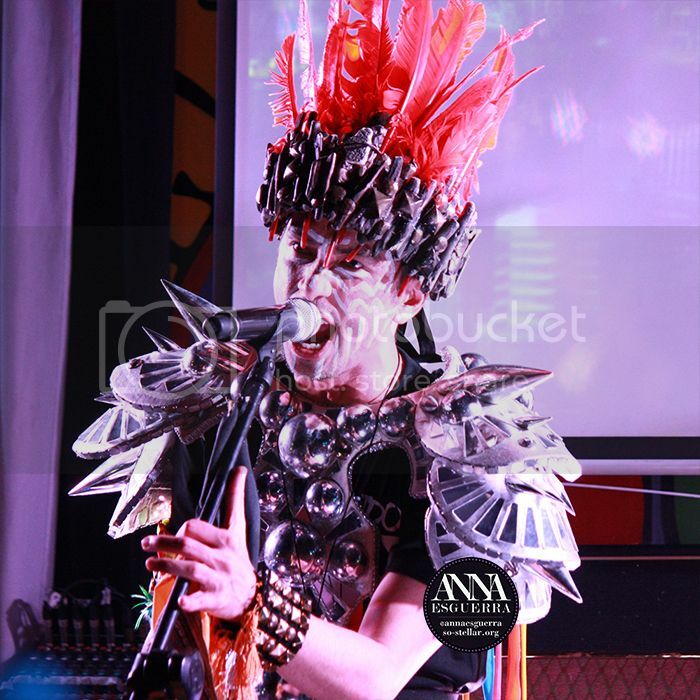 Last week, I watched Rico Blanco shed off his image that we have all gotten used to all over the years for the first time and saw his, should I say, alter-ego character, Fiesto Bandido, take over and give the audience a very electric and alive set.